Govt must huuray up to decide the matter as it pertains to development Vs environment. Furthere, if mining is not harming Farming ,how it can harn trees/forest which r grown ups. Total dispute will harm Development n pockets of builders who will recover from whom ? govenment must decide as early as possible plz…..cz of no minning in fbd many workers r sitting idle nd builers also..PLZ TRY 2 UNDERSTAND AND TAKE DECISION AS EARLY AS POSSIBLE. GOVERNMENT PLS DECIDE AS SOON AS POSSIBLE, BCOZ ALL THE CRUSHERS OWNERS (IN KHANAK TOSHAM DISS BHIWANI, THERE R 350 ABOVE CRUSHERS IN KHANAK,) THER LABOR( ABT 20000 LABOURS WORKING THERE), TRUCK OWNERS(ABOUT 10000 TRUCKS ,DUMPHERS) POLELANES , JCB, ETC ARE GETTING IDLE, THEY HAVE NO EARINGS AT ALL,. Can u plz tell me when will start mining work in Khanak, Bhiwani Haryana, b’coz of it a lacs of workers / villagers are unemployed. Can u plz tell me the latest decision about the khanak mining matter. I am Ajay Sharma V.P.O. Khetpurali Distt Panchkula is request for you please do not open khanan in panchkula Distt. Because we have very trouble form them. All ways from village to city are closed. 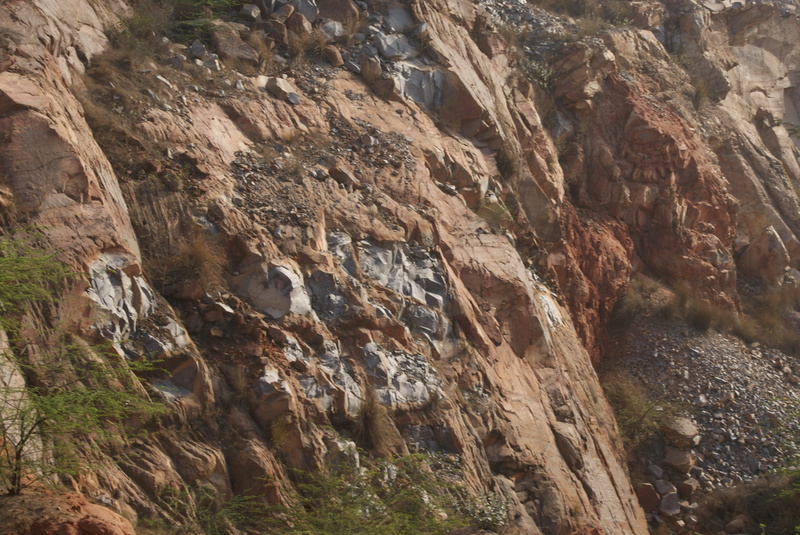 what is the latest status for mining in the burj kotia or rattewalli area for minor minerals and boulders as it is affecting the ongoing construction and road works in the area of chandigarh for which this zone has been approved for raw material. PLZ TELL ME WHEN DID KHANAK STARTS BECAUSE ONE LACS OF WORKERS ARE EMPTY. BECAUSE THERE IS NO ANOTHER WORK FOR THEM.KHANAK MARKET IS ALSO SEALED. THE MATERIAL IS SO EXPENSIVE. SO TAKE DECISION AS EARLY AS POSSIBLE. Government plz decide for the mining works in khanak as early as possible.B,coz many workers and constructers are sitting idle.So government has take decision as early as possible. GOVERNMENT PLS DECIDE AS SOON AS POSSIBLE, BCOZ CRUSHERS OWNERS (IN KHANAK TOSHAM DISS BHIWANI, THERE R 350 ABOVE CRUSHERS IN KHANAK,) THER LABOR( ABT 20000 LABOURS WORKING THERE), TRUCK OWNERS(ABOUT 10000 TRUCKS ,DUMPHERS) POLELANES , JCB, ETC ARE GETTING IDLE, THEY HAVE NO EARINGS AT ALL,. i think it is a good idea to stop mining altogether, atleat in a 5 km radius of delhi border. but that will solve only half of the issue, cause we know then the happazard development will creep, i personally feel the govt should allow pvt parties to make the whole area green(maybe allow very little coverd area to be built per acre, 2-3%) i am sure this will allow sustainable development and will restore/rehabilitate the whole area. i think there is no other way. mining should not be stopped as a large no. of people are unemployed……mining in haryana is stopped by the CM of haryana bhupinder singh hooda as he says that my family friends in rajashtan are in profit if mining is stopped in haryana…..